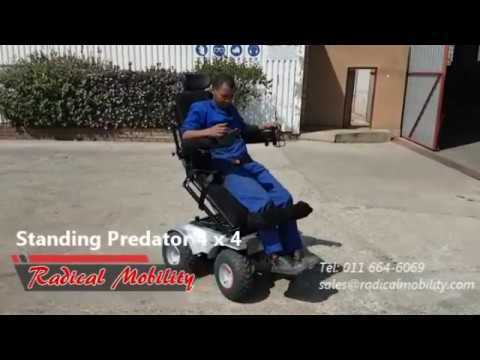 Here you will find some versatile disability products, power wheelchairs and mobility scooters that have been designed and selected with our users at heart. 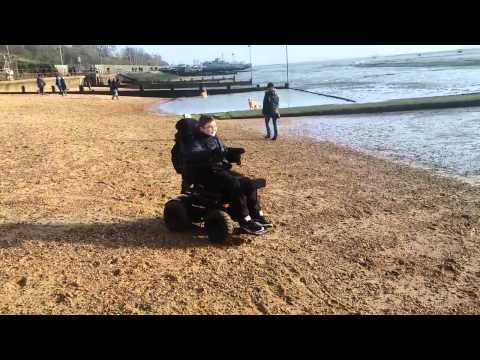 Some stay informed of the latest news in the disability and mobility world with our blog. If you want to contribute, please drop us a mail, we love hearing from you. We are always just one click away, so drop us a mail concerning any of our products or on any of our social media links for an instant response. 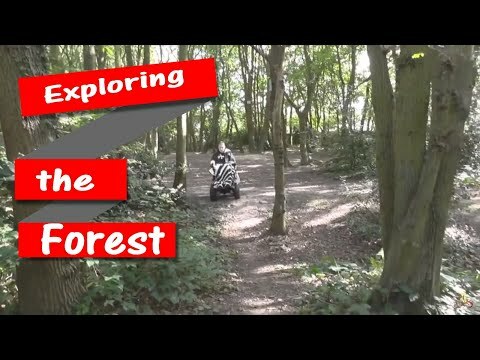 ush Off-road heavy duty Mobility Scooter with 15 inches Rugged off-road wider tires and anti-tippers add stability. Durable 1100W Powerful motor with Electromagnetic brake, no accelerating downhill; no rolling-back during uphill stopping. 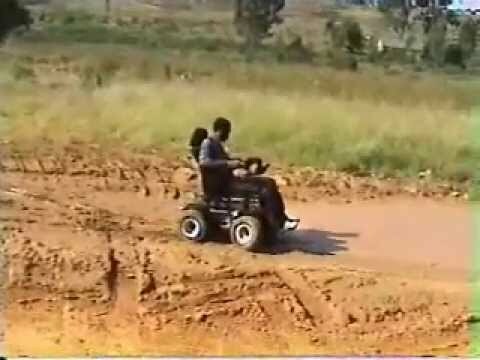 This is the mean beast of power 4 x 4 wheelchairs now with Standing, yeah it is the ALL TERRAIN 4 x 4 1200 Watt mother of Power 4 x 4 Wheelchairs. 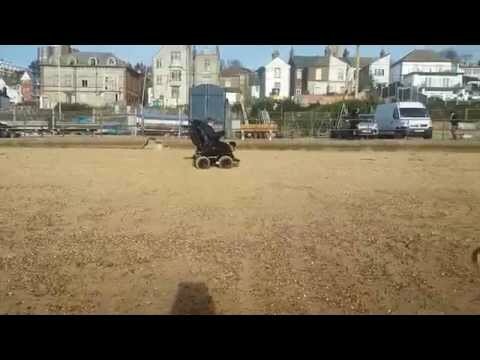 Sand, gravel, hills, grass … bring it on! Pure brute power waiting to be unleashed. 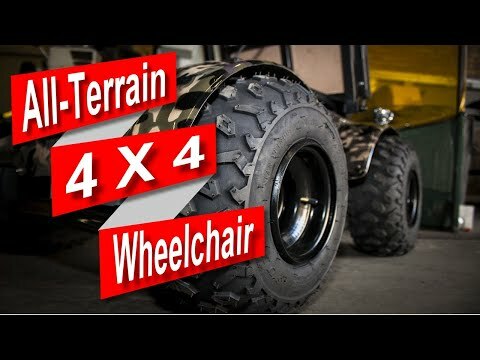 Predator 4 x 4 Power Wheelchair by Radical Mobility in some off-road action, this adventure is one scary ride with some brilliant performance from this 4 x 4 wheelchair. 1.) We discuss in detail all the customers’ requirements and needs doing a detailed brief with measurements and specifications. 2.) 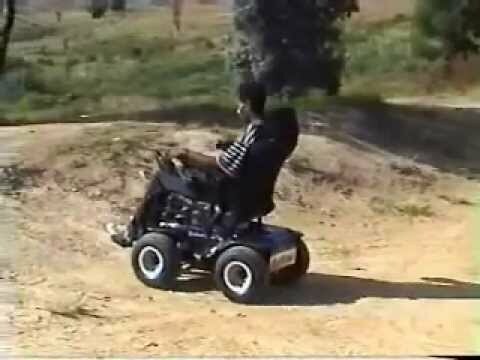 The wheelchair or other products are then manufactured to the highest standards and the customers’ requirements 3.) Products are inspected and tested to ensure durability, safety, and correct standards. 4.) Prepared for shipping to customers all across the globe and locally. 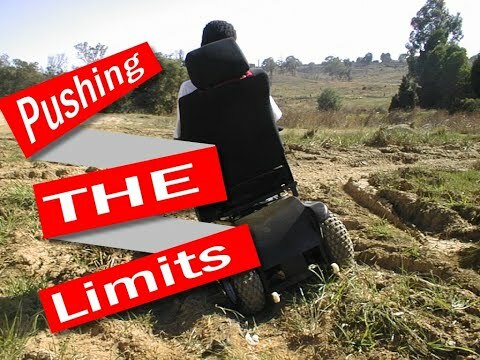 One of the biggest disability websites in the world! 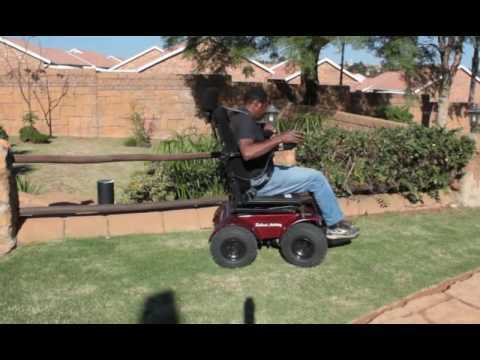 We sell quality disability products that you can buy from the comfort of your home. 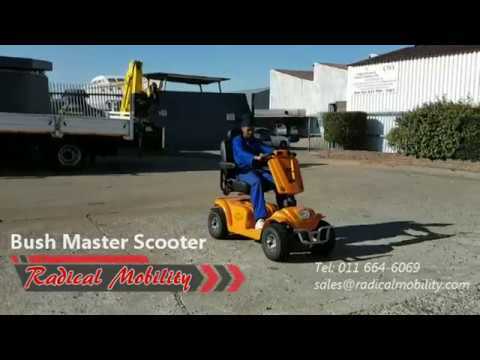 Wheelchairs, scooters, parts, accessories etc., all delivered to your front door.